Economy: customers are permitted one piece of carry-on baggage, either a handbag or laptop bag, that may not exceed 55 x 38 x 20cm and must weigh no more than 7kg. Excess baggage charges on an Emirates flight will again depend on your fare and also your destination. 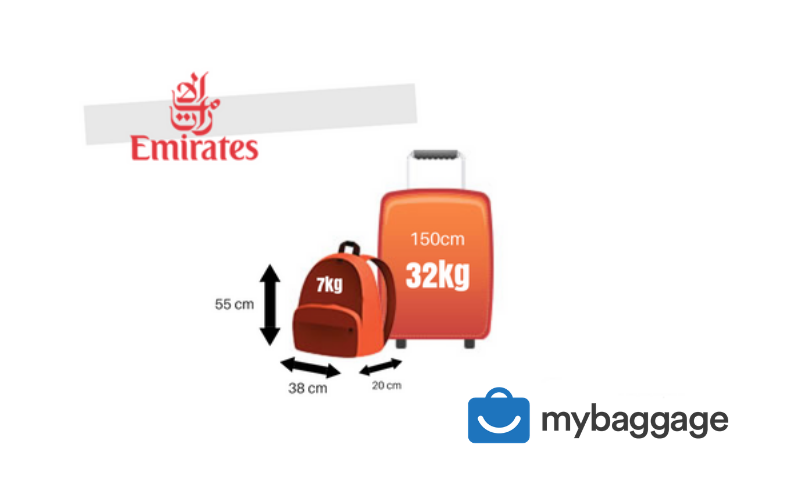 Emirates provide an online baggage calculator to help you determine your excess baggage costs. These prices can vary based on a number of factors. 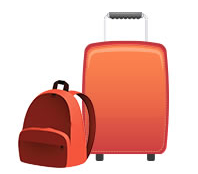 Emirates offers a very generous complimentary checked baggage allowance for all types of passengers. 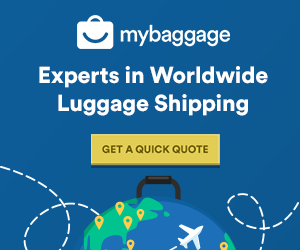 However, purchasing excess baggage on an Emirates flight can be very expensive and has the potential to significantly increase the overall cost of your journey.